Essity’s vision is: Dedicated to improving well-being through leading hygiene and health solutions. 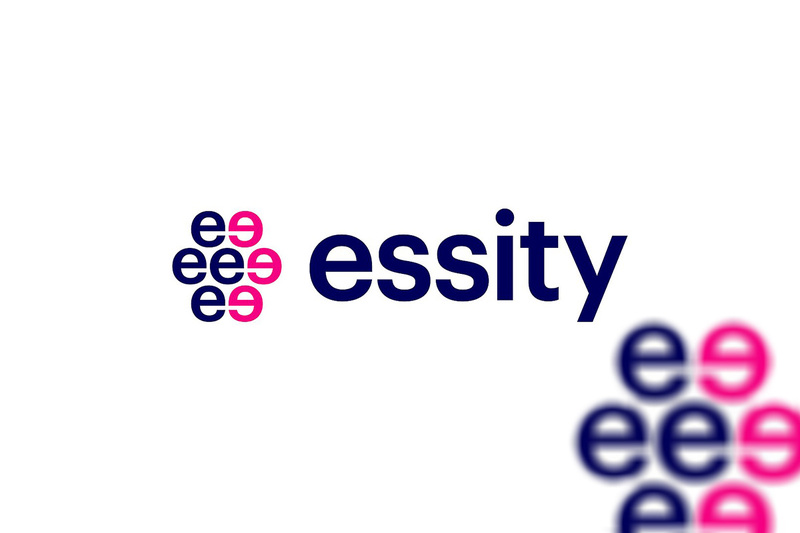 During its investor day, Essity will describe its strategic work for achieving its vision and continuing to deliver profitable growth. The work on launching successful innovations, building our brands, improving efficiency, leveraging digitalization opportunities and contributing to a sustainable and circular society will be presented. Essity’s subsidiary Vinda, one of China’s largest hygiene companies, will also be presented. For more information, an agenda and to register for the event, see https://www.essity.com/investors/investor-day-2019/. You can also follow the investor day via a webcast on www.essity.com. To commemorate the 264th birth anniversary of Dr. Samuel Hahnemann, the founder of homeopathy, Dr Batra’s Homeopathy Clinics aims to provide free medicines to 10,000 patients. 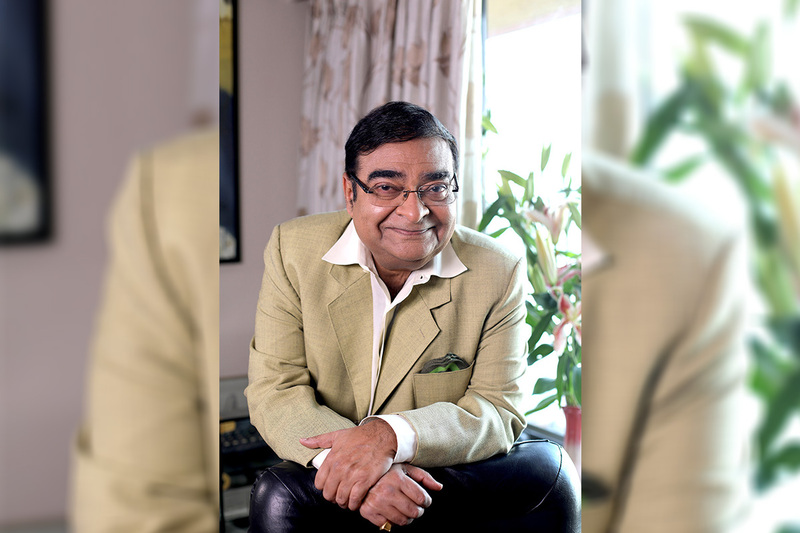 The world’s leading homeopathy company opens the doors of its 225 clinics in 125 cities in India and 10 international locations including London, Dubai, Manama, Dhaka and Abu Dhabi on Wednesday, 10th April, to any patient that walks into their clinic between 10 A.M. and 3 P.M.
Homeopathy, the 2nd largest system of medicine in the world, according to World Health Organization, is practiced in 86 countries and is consumed by over 200 million people the world over. In India, over 10 crore people depend on homeopathy. All AIIMS at district level are going to have a homeopathic wing. Homeopathy treatments are now covered by insurance companies under their comprehensive health insurance policy. There are many advantages that homeopathy offers to patients. Foremost is that it offers holistic treatment. The other benefit is that homeopathy is safe and treats naturally. Apart from these benefits, what makes it different from other forms of medicine is that it is cost-effective, non-invasive and non-toxic. Homeopathy has been successfully used to treat medical problems such as Allergies, Asthma, Hair loss, Migraine, Anxiety and Depression, Psoriasis, PCOS, White Patches and many more in all age groups. Dr Batra’s runs over 160 Free Clinics across India to spread the goodness of homeopathy and also provides free treatment to partner NGO’s – Victoria Memorial School for the Blind, Shepherd Widows Home, Mercy Old Age Home, Sandhya Home for the Aged, Little Sisters of Poor (Hyderabad, Bangalore and Chennai), Ek Prayaas and Kartar Aasra Home through its CSR arm Dr Batra’s Foundation. Call on 9167791677 to book your appointment. Avon Products, Inc. (NYSE: AVP), a globally recognised leader in direct selling of beauty products, has joined the new British Beauty Council, established to represent the voices, opinions and needs of the beauty industry. As a key player in this exciting new venture, Avon will use its 130-year heritage in breakthrough innovation and insight from its millions-strong global network of women to help open up growth and excellence in the beauty sector. As part of its ‘Open Up’ strategy, Avon is embracing new partnerships to transform its brand, reach new consumers and create more opportunities for beauty entrepreneurs to earn, learn and succeed on their own terms. The British Beauty Council has been set up to recognise and promote the huge contribution that beauty makes to the UK economy and to build beauty as a career choice, as well as extending into developing excellence in areas such as formulation, manufacturing, supply, and packaging. There are strong synergies with Avon’s mission to enable its millions of Representatives worldwide to become successful beauty entrepreneurs – whether on a full or part-time basis. 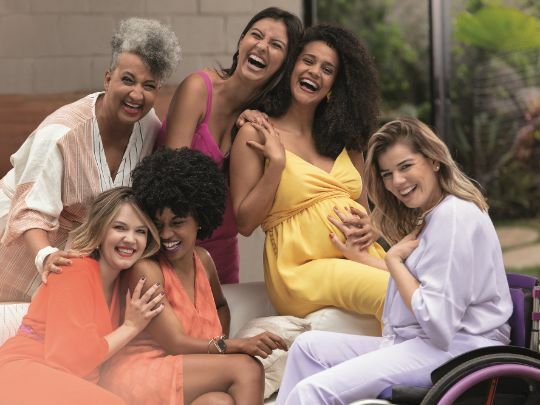 Avon was also attracted to the partnership by the British Beauty Council’s pledge to support inclusivity – to celebrate diversity and the interests of the entire industry, regardless of age, ability, gender, race, religion or culture. This aligns perfectly with Avon’s own longstanding commitment to democratise beauty, by delivering high-quality beauty products at accessible prices and through championing every kind of beauty. The world’s top FMCGs including Nestlé, Coca Cola and P&G are in a race to adapt to rapidly changing consumer trends, including a rise in veganism and increasing activism on plastic packaging. This is revealed in a new report ‘Fast Moving Consumers’ from environmental non-profit and investment research provider CDP today. The report ranks 16 of the largest and publicly listed Food and Beverage and Household and Personal Care companies on business readiness for a low carbon transition. The life cycle environmental impact of products from the industry is significant and FMCGs have a key role to play in curbing over a third of global greenhouse gas emissions. 90% of the sector’s carbon emissions lie in the value chain, leaving companies exposed to raw material risks and product consumption risks. The proximity of the sector to consumers means companies are exposed to changes in consumer preferences, but also have the opportunity to drive behavior change in order to ensure the longevity of their brands. Some of the most transformative low carbon innovations delivered by these companies include developing vegan and organic product ranges. Our analysis shows 5 out of the 7 food and drinks companies that originally offered dairy or meat-based products are innovating with new vegan alternatives. Similarly, Household and Personal Care companies are creating more plant-based, natural options – 6 out of 7 companies including L’Oréal are actively innovating to replace petrochemicals with natural, biodegradable ingredients. Unilever is among the 4 companies to have developed vegan personal care product ranges. A tide of consumer activism on plastic packaging has resulted in increased scrutiny and changing preferences for circular, zero-waste business models. This is forcing companies to rethink their approach, with around 60% of companies investing to advance biodegradable plastic and recycling infrastructure, and Danone leading the way. Despite this innovation in the sector, almost 60% of the top 10 revenue generating brands for each company have failed to deliver low carbon innovations in the last 10 years. Given most companies (88%) generate over 50% of their revenues from these key brands, including Nescafé, Budweiser and Dove, they must up their game or risk falling foul of changing consumer demands. Many FMCGs are responding by acquiring smaller, sustainable brands. 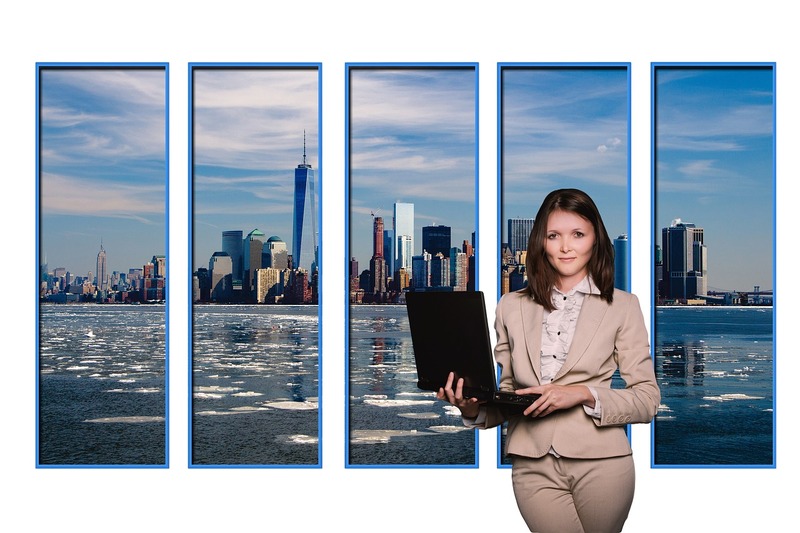 75% of companies have directed M&A efforts towards the acquisition of niche, environmental brands in the last 5 years and this type of activity has more than quadrupled over that time. For Food and Beverage companies, this trend is further driven by the alignment of health and environmental trends, demonstrated by Nestlé’s recent acquisition of Sweet Earth and Pepsico’s purchase of Bare Foods. However, this approach will not be sustainable if their fundamental business models – which are based on driving more consumption – remain unchanged. Beyond reputational risks, impending regulation is also threatening these companies, as more robust rules on packaging and waste are introduced. The EU 94/62 directive’s 2018 amendment has set measures for reducing packaging waste at source as well as improving recycling and recovery, while product labelling and carbon footprinting is on the horizon. The sector is also highly exposed to the physical risks associated with climate change. For example, heat stress and water scarcity have the potential to disrupt agricultural supply chains and cause price volatility. This poses a real threat to the sector, especially for diversified food companies like Nestlé and Kraft Heinz that rely on a variety of raw materials. When it comes to physical risks in the consumption phase, personal care and home care companies are most exposed, due to the amount of water it takes to use their products. Notwithstanding the media scrutiny around palm oil, some companies are being slow to respond. Despite the palm oil exposure faced by all Household and Personal Care companies, less than 45% is supplied from physically certified sources. Of the palm oil users, only Danone and L’Oréal have already achieved a 100% physically certified supply. Carole Ferguson, Head of Investor Research, CDP commented, “As consumer facing brands, at risk not just from climate change but water scarcity and deforestation too, these companies have a unique role to play in driving forward the sustainable economic transition. Ongoing activism around plastics and packaging is just the tip of the iceberg, and we expect to see more environmental issues come to the fore as consumers start to question what goes into the products they buy, use and dispose of. Kweichow Moutai, a Food and Beverage company listed on the Shanghai stock exchange, did not respond to CDP’s 2018 climate change questionnaire.